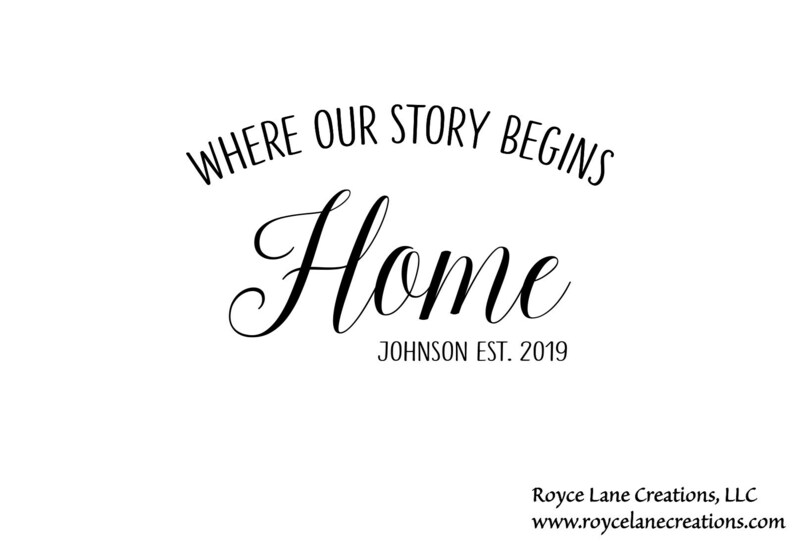 This family name decal and quote can be used in an entryway or in a living room. 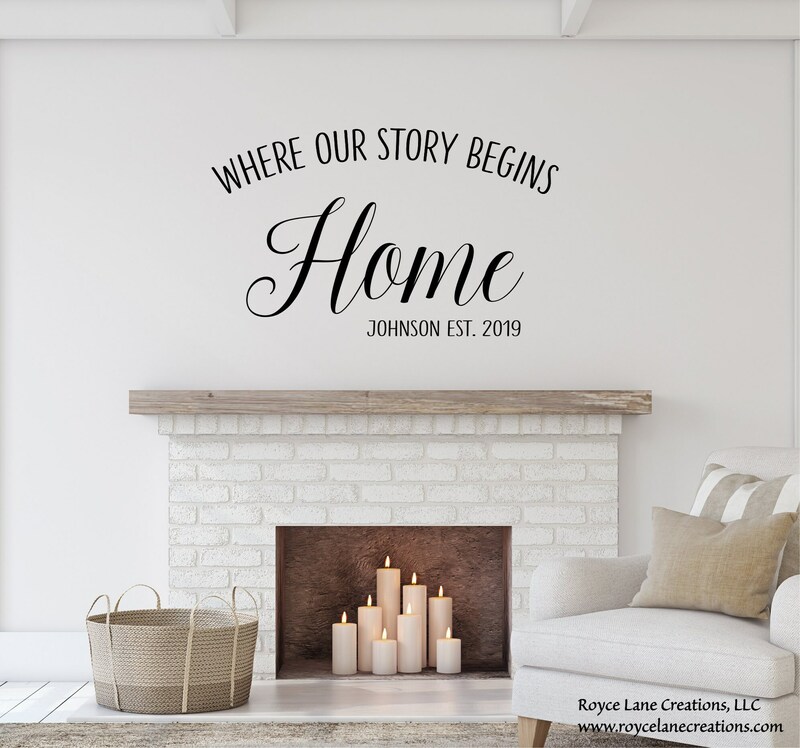 The decal comes in several sizes, any of our colors, and personalized with the family's last name and the established year. Our vinyl is removable simply by peeling off and will not use any residue behind making it perfect for many surfaces.